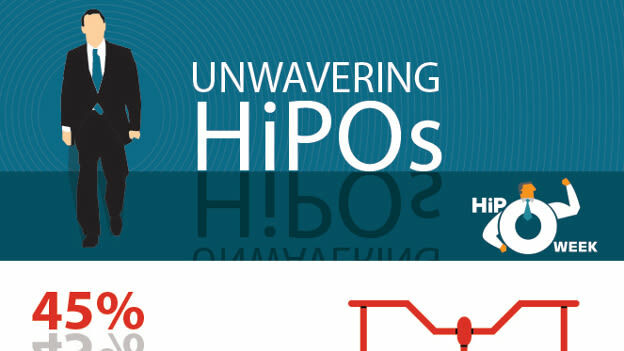 For any organization to succeed, developing and engaging HiPos is important and imperative. Career management of employees and most importantly the high potentials in any organization guarantees an overall organizational growth. Moreover, employees who reported their organizations had a greater career management focus were found to be 50% more productive. This in turn can be corroborated by the fact that 81% of the HiPo’s expect accelerated career progression and if not provided by their organizations, at least 1 in 3 has an alternate career plan. Multiple efforts by the organizations to engage HiPo’s in various ways, understanding their career aspirations and related potential assessments is a means for any organization to achieve organizational success.